2015 INFINITY Q50 PREMIUM WITH ZERO ACCIDENTS, ONE PREVIOUS OWNER AND FACTORY WARRANTY! 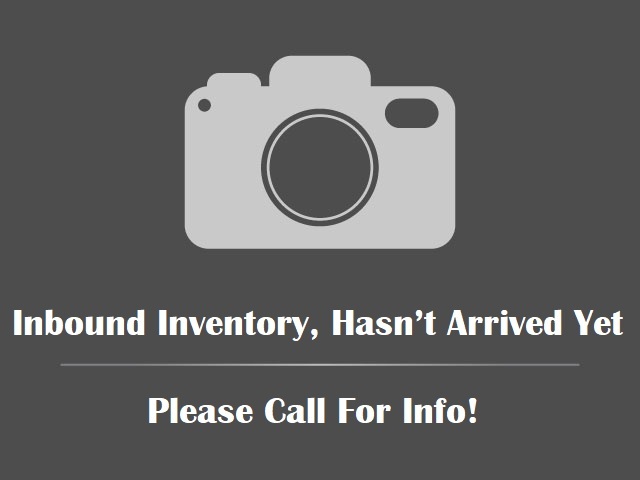 Hello, I would like more information about the 2015 INFINITI Q50, stock# 355451. Hello, I would like to see more pictures of the 2015 INFINITI Q50, stock# 355451.